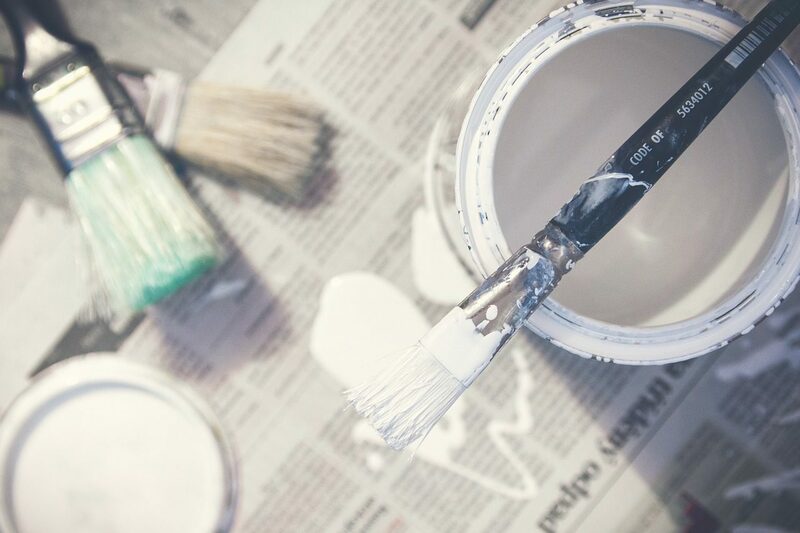 A Painter and Decorator prepares and decorates a surface using a range of finishes (such as paint or wallpaper) in accordance with clients' wishes. This could be in a self-employed position working on houses, schools, shops and other buildings or working for a larger construction firm which would include more industrial scale jobs. There are no set requirements. You could start as a painter and decorator's labourer or 'mate' and learn on the job. You could get into this job through an apprenticeship. You could take a college course in basic painting and decorating, which may help you when looking for a trainee position. You'll need a Construction Skills Certification Scheme (CSCS) card to work on most building sites. Go Construct has more information about careers in painting and decorating. With experience, you could become a team supervisor or move into related areas like estimating, contract management, interior or set design, or apprentice training. You could also work in heritage conservation, or set up your own business.